beabi presents its Limited Artist Edition 2011 Tote Bags and Bag Organizers, a collection of six tote bags and bag organizers specially designed by three personalities from different fields. Manny Pacquiao's designs are inspired by the Philippine flag, as he is proud to represent the country in the world arena. His designs bring out the true patriot in everyone. 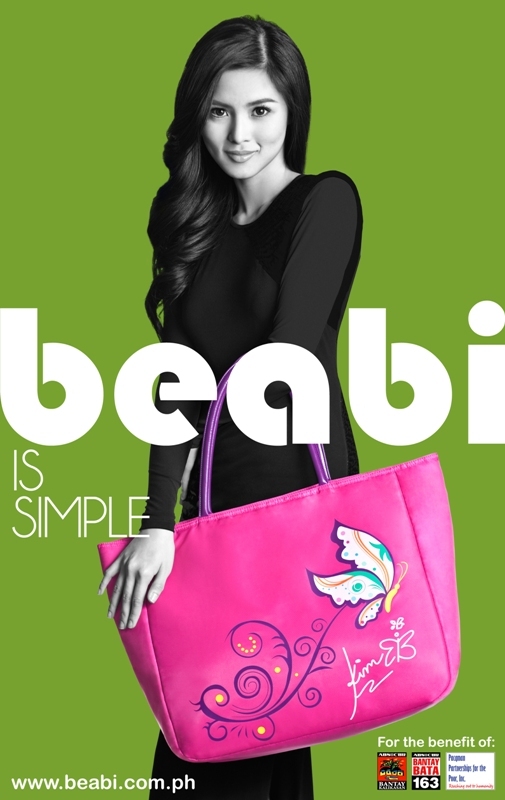 Kim Chiu drew inspiration from two of her favorite elements: butterflies and the color pink. Her simple yet compelling designs will appeal to women who love to embrace their feminine side. Rajo Laurel's creations focused on the ideals of his aesthetic as a fashion designer. 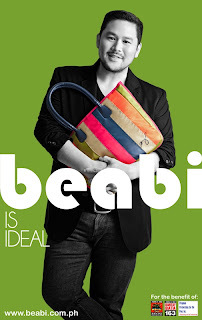 His bags are perfect for fashionistas who lean towards clean lines and bold graphics. Part of the sales' proceeds will be donated to the different charities supported by the Celebrity Artist Collaborators. Rajo supports Bantay Bata, because he believes that the youth are the building blocks of a nation. Kim supports Bantay Bata and Bantay Kalikasan, because she believes in helping children in need and preserving nature. Manny, meanwhile, has put up Pacqman Partnerships for the Poor Inc., an organization dedicated to the eradication of poverty, starting in his home province of Saranggani. These are the bags that will be given to the Guess Who Loves Beabi Promo winners. You still have until August 7, 2011 to submit your entries. I agree with you, I like Kim's design! Am quite surprised she knows how to design. Like you've said, in fairness, maganda siya. Ang gaganda! Sana ako ang manalo sa contest! Manny Pacquiao designed a bag? Yuck! ang funny talaga pati may comments/reactions pa! Hahaha. Tindi talaga mga readers mo FP, mga metikoluso(did i spell it right?).hehe. mga fashyon rin siguro mostly your readers! I hope i win! I love rajo's design that has tree patterns. Kim Chiu has big eyes naman talaga, dati pa.. wag mo na gawan ng issue... maramong chinese din na malaki ang mata. give her a break, she's helping a charity here! oo nga! Yung mga nag iinarte dyan about Kim's Bag! 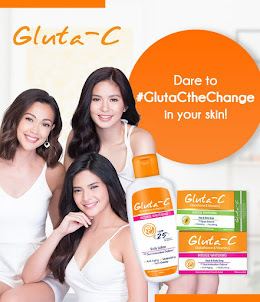 for sure inggit yan kasi c Kim alagang Belo! sila alagang Bahay! ewwness! i wish i can smile like Kim... hello Dr. Belo.. can you make Charity work? FYI hinde siya belo faces and curves siya! My god fp may jeje readers kana? Mga iba fans ni Kim iba makasalita! Totoo naman she had her retoke eh! Hello? Open your eyes... Maganda naman kinalabasan.. I don't want to offend you or anything on what i'm about to say ah..
i just made a comparison to the old kim chui during her PBB days, yeah she's cute and her chinky eyes too. but now? what happened? i bet she had some work done on her eyes, its pretty pretty obvious. maybe you don't read other comments, but i hope you realized that this article is to promote beabi's campaign. not to criticize or to analyze anyone physically. KIM CHIU is helping beabi here! give her a break! most artists have undergone surgical procedure, not just her. choosing to undergo some procedures was her choice, and it's none of your business. As an artist, she acts really well and that is what matters the most. The rest is just a plus. Just support her and the campaign! 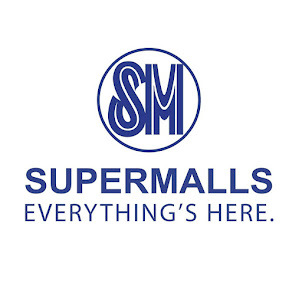 just buy the bag, you would be helping someone pa.
pag uwi ko pinas galing Amerika hahanapin ko agad ang beabi lalo na ung may signature bag ni Kim Chiu I will support u all the way and to all Kim's fans let's just ignore those people who are putting Kim down coz obviously they are attention seekers and losers. 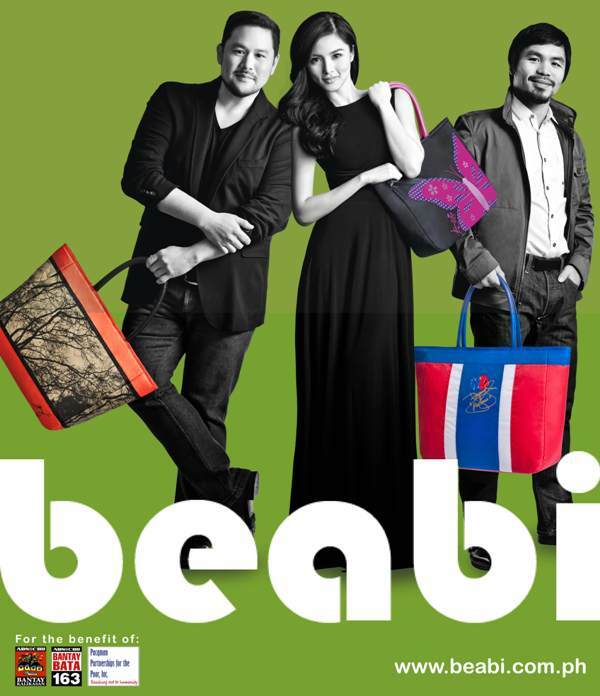 I like the handbag designed by Kim Chiu, can we buy online? Letter from a Reader: What are His Deeper Issues? Letter from a Reader: Please Don't Deprive Us! The Winners for the Beabi Promo are . . . . .